Although I quit, I couldn’t let a rare gift from my Russian friend Kristina, go to waste. 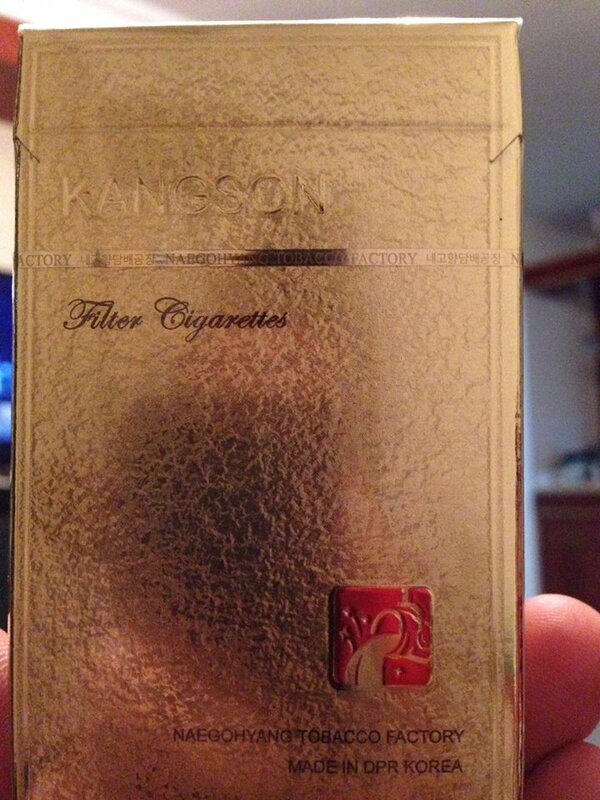 North Korean cigs? Don’t mind if I do. Review: It’s actually pretty good. Smells a bit ‘different’ almost sour-ish but all and all it hits very smooth, clean (for it being cigs) and I don’t taste any chemicals, in fact its like a smoother American Spirits but without the harshness on the throat. I was quite surprised. I guess when you live in a non-capitalist society there is no need to cut corners or cut your tobacco with 42 other additives. I’ll give the DPRK some props, they have good cigarettes on their hands. This is what I smoke now. 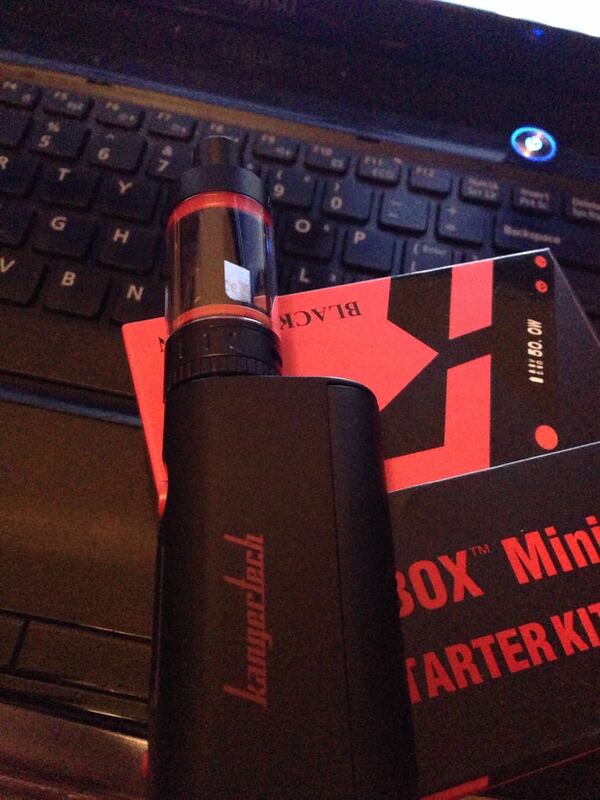 Ecig review: The subox mini starter kit by Kangertech. Great device! It comes with everything except the battery, mod box, tank, and 3 atomizers (2 are sub ohm). I used to use a cloupor mini with an atlantis tank, bit over kill, heavy but leet. but this thing is more than enough for me, and half the price, it also goes up to 50w!!!!! No leaks from the tank so far either which was a surprise because my big kanger subtank not only leaked, it had loads of spit back, this has neither or, small, sleek and stylish looking and surprisingly light with all the accessories. I am very very happy with this device and recommend anyone trying to quit, to switch to ecigs. I went from 6mg nicotine to 0. It’s pretty must a cloud blower with flavor.